Take a box of tissues with you? 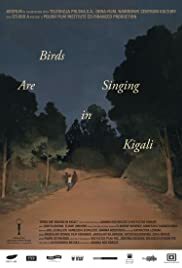 This is a very powerful film about the Rwandan genocide and PTSD. I saw it at a film festival and it blew me away. So much so that i feel i would need to see it again to really review it properly. The background about how the film got made is quite sad as well.